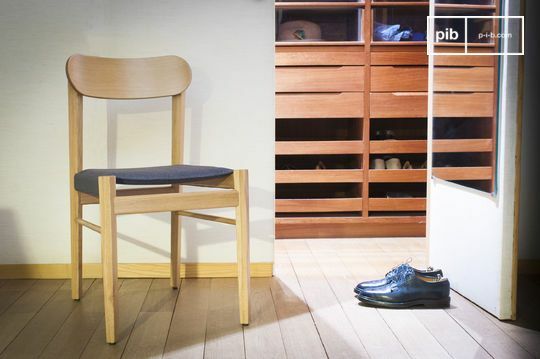 From your dining room to your bedroom to your office, the wooden chair is a classic piece of room furniture that can be used in many occasions. For your office and new desk we have options with armrests and seat pads for extra comfort. Remember to adorn your office with one of our desk accessories such as our book ends or storage baskets for your documents. 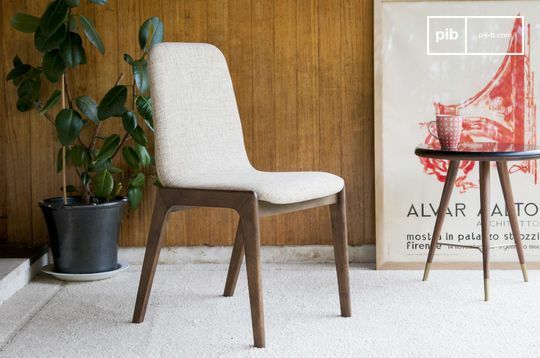 Choose a wooden chair collection for your dining room too. 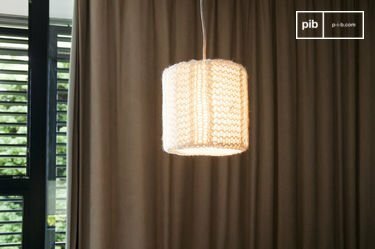 Around a dining table is the perfect use for a wooden chair. 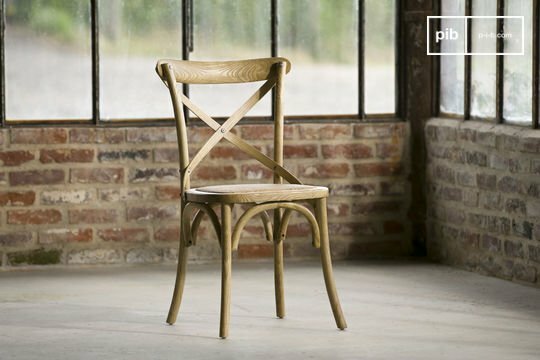 Available in different shades and styles, the wooden chair is a classic piece of furniture that is sure to impress with its robust craftsmanship qualities. Be sure to complete the look of your room with accessories such as our vintage cutlery, cups and bowls. 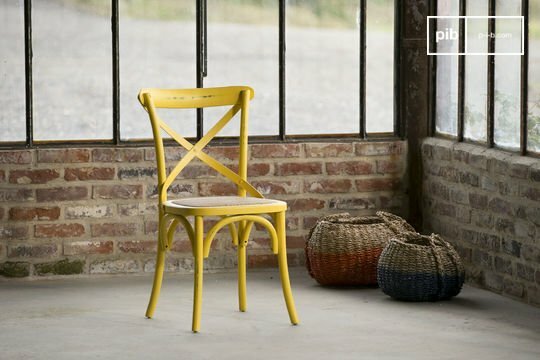 In this selection we offer the wooden chair in Scandinavian, shabby chic and industrial styles. 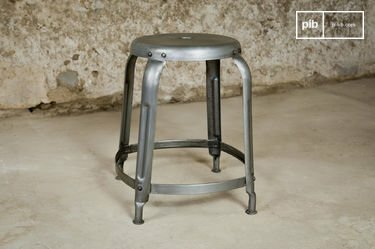 In keeping with the characteristics, the industrial style chairs combine wood with a hint of metal to achieve the overall workshop effect. 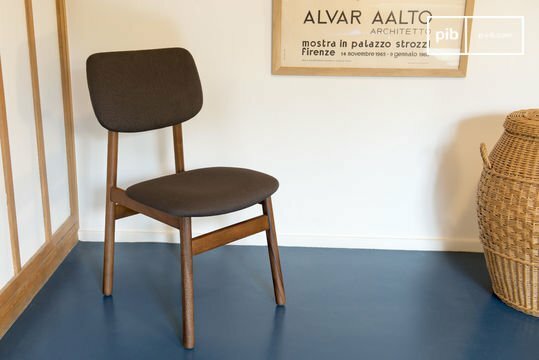 The Scandinavian style wooden chairs have rounded finishes to accomplish a softer look in keeping with Nordic design. They also include a few touches of fabric for a delicate feel and some, with a colourful fabric for a pop of colour. 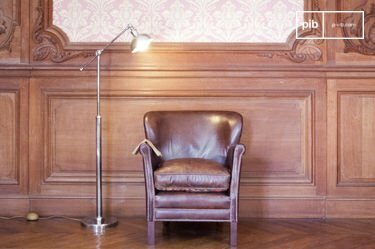 Our shabby chic chairs use the old and new, to form a modern yet vintage option, similar to English cottage chairs with a distressed look in a modern style. 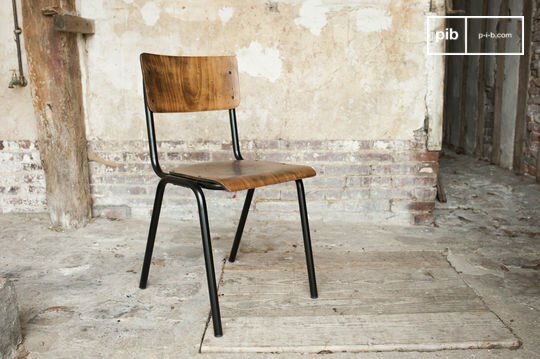 Made from superior designs and quality materials, your new wooden chairs will suit any style of interior design. 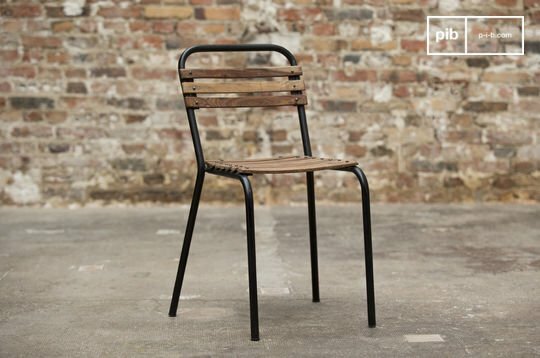 To ensure impermeability of your new chairs, add a colourless oil to seal the wood and make it water repellant for cleanliness, and to keep it in a good condition for a long lasting purchase. 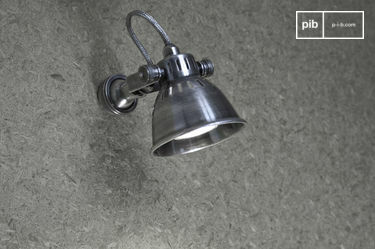 Be sure to complete the look of the room, especially with our lighting options and accessories.